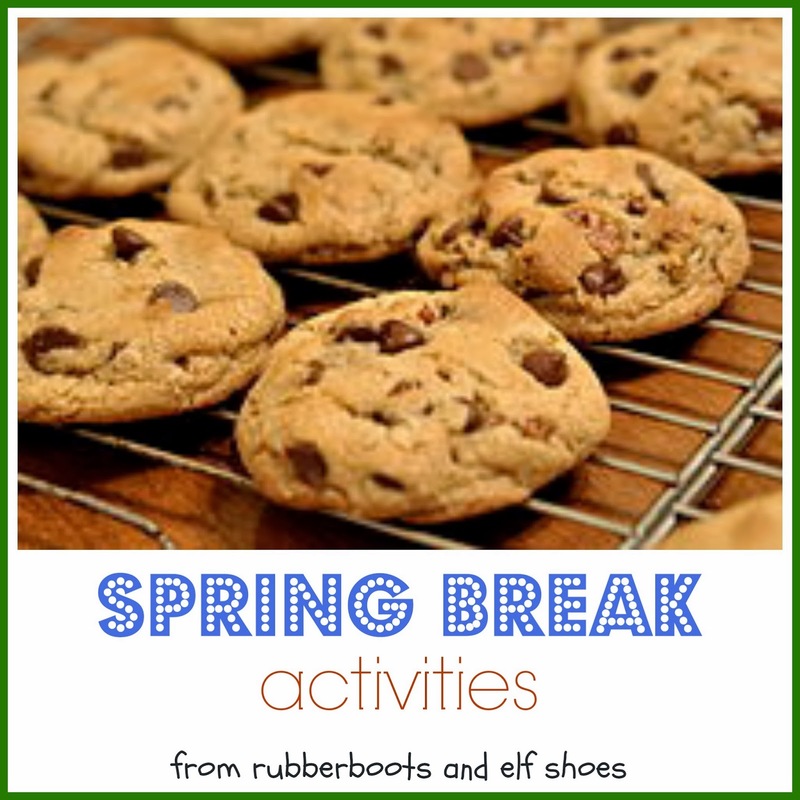 Here are some activities that I hope that my kidlets enjoy. Check out a new park. Get a garden ready for planting. Get together with non-school friends. School friends are great. Kids get to see their school friends lots. Connect, or reconnect with some other friends and families. Bring enough cookies to share. Inside with cloths and sofa cushions. Outside with sticks and branches. Every fort needs a snack. Maybe some cookies. Have a book fest with a story reading adult. Grab a stack of books. And a cookie or two. See above. Choose a new place to visit and explore. Or something new to do and experience. Or something new to make. Or something that has been visited/done/made before and bears repeating. Adventures are always better with cookies. Unscheduled time that leaves room for magic to happen. Be prepared with extra cookies. Sounds like some excellent homework assignments!!!! Good activities for big kids, too!